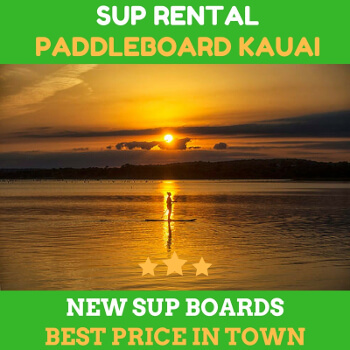 SUP has quickly become the top-rated activities in the kauai river and surrounding area. It is one of the most fantastic ways for recreational purposes. For some sports lovers, it is also the most effective core strengthening water. If we may, we have tons of reasons why people would choose the SUP over other sports. It is not hard to learn the basics and make yourself ready for the challenges. The thing is that you may not know which best places to paddle. Here we have the quick recommendations for you. The first recommendation is the Wailua River. For those who haven’t known, it is the only navigable river in Hawaiian state. The waterway is rife with such treasures and customs. 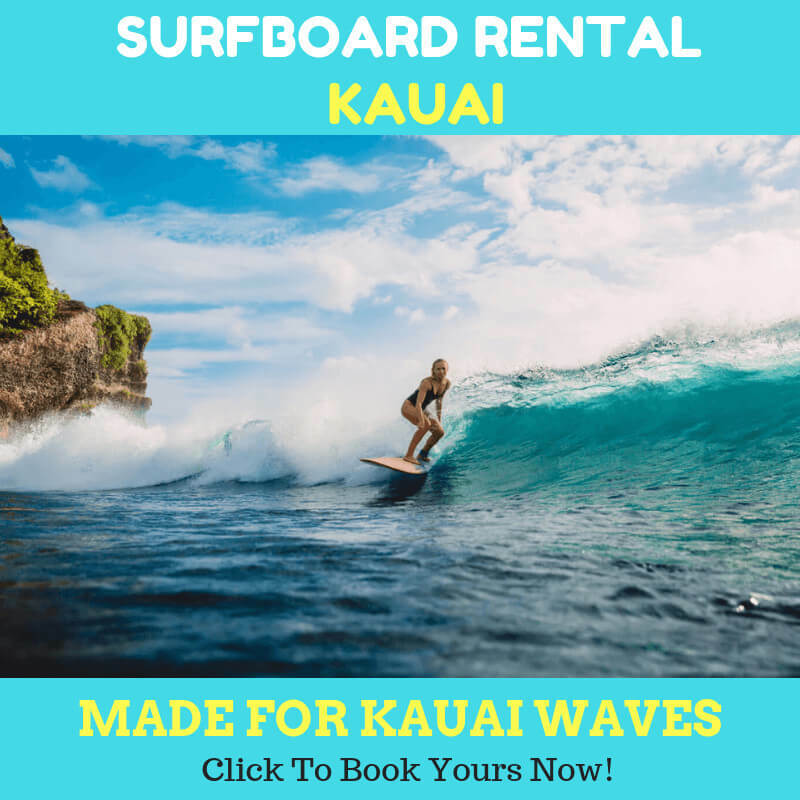 You will get closer to Hawaii spirituality and the culture once you get on the board and explore the water with your group. The SUP board offers such a great platform to explore the entire river area. If it is the first time for you, it is recommended to hire a top-rated guide to help you with the journey. Our next recommendation is Anini Beach Park. It is the longest stretch of coral reef guards at the north shore coastline. And it upholds the open ocean which makes a very high spot for the SUP sanctuary. Anini is suitable for starters and beginners. If it is the first time to paddle, you can’t go wrong with this spot. You and your group will be amazed at the marine life like seahorses, eagle rays, honu, eels, sea cucumbers, and so on. The green sea of turtles is also often appearing in this place. Consider visiting at the best time so you will get the maximum experience. Hanalei Bay comes as our next recommendation. It is the crescent-shaped bay that is located in Kauai. The two-mile sandy beach comes with the high green mountains. The best conditions to get on the spot is when the bay is calm and lake-like. gIt is the most natural paddleboard playground for both locals and visitors. If you are the beginner, consider entering the bay between Hanalei Pier and the Hanalei kauai river. The next spot you could consider is the Hanalei River. Hanalei River offers the safe and conducive conditions for all paddlers at different levels. Whether you are a beginner or advanced players, you can’t go wrong with this spot. 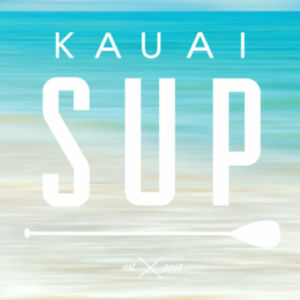 Drive time with Kauai SUP might be much longer than you are on the boat, but you can have a wonderful experience to paddle around with your family and friends.